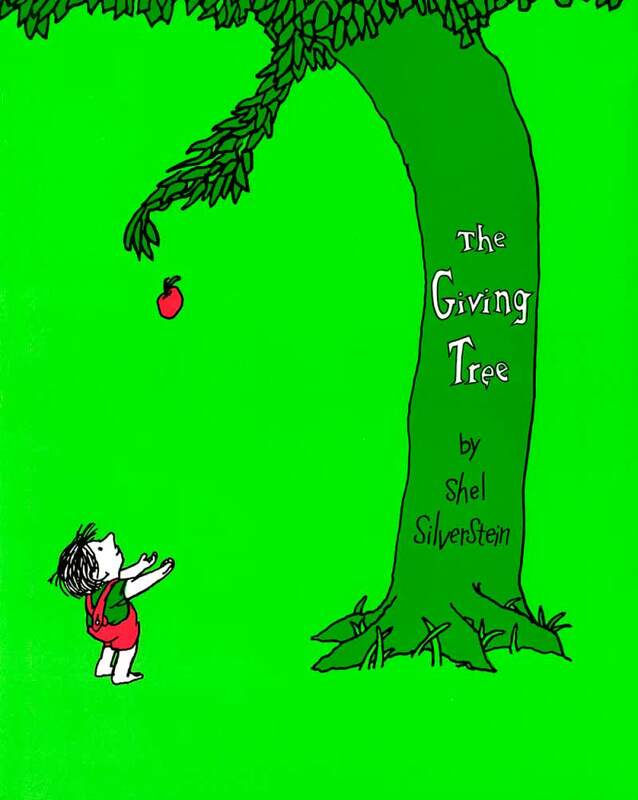 George Orwell is famous for 1984 and Animal Farm, but long before those two came this semi-autobiographical tale (published in 1933) that dabbled with his views on social injustice. 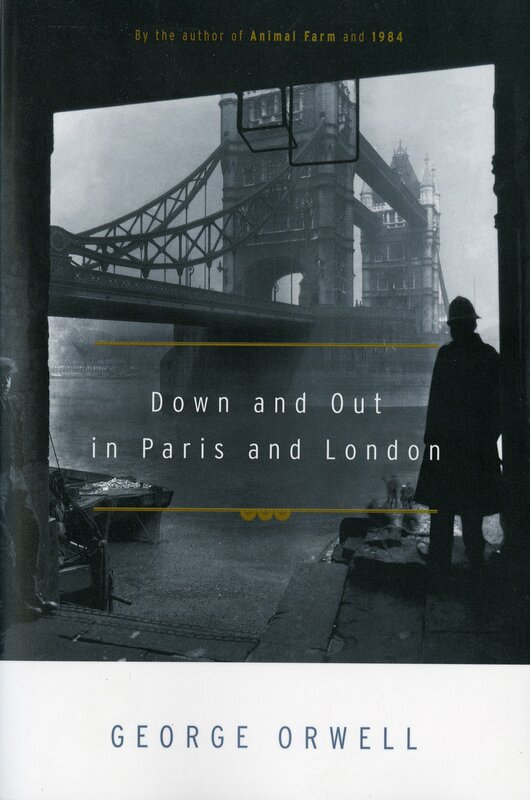 Set in the late 1920s, a young Orwell is living near-penniless in a seedy hotel in Paris. Keeping him out of destitution is a series of jobs in the kitchens of several hotels; the absurd working conditions are vividly recounted with an impartial eye and great humor. Eventually, he relocates to London and hits poverty head-on, with unusually inspiring results. 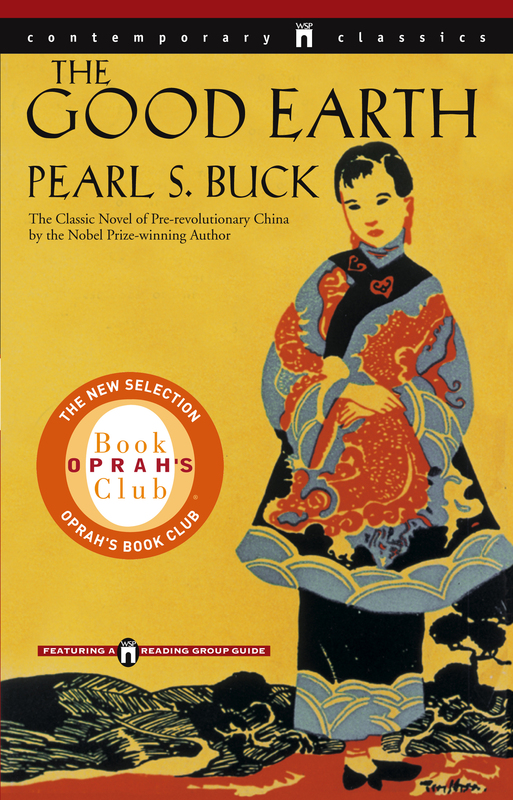 One of the most important female writers of the last 100 years is Pearl S. Buck (she won the Nobel Prize for Literature in 1938), and it is this book that made her name. It’s a fantastic work of fiction and a sweeping novel about family life in a quiet village in China, before the conflict of World War II changed the world. This inspiring tale of self-discovery follows Santiago, an Andalusian shepherd boy who yearns to travel in search of a worldly treasure. But his quest takes him in a different — and far more satisfying — direction, to learn how to listen to his heart and follow his dreams. 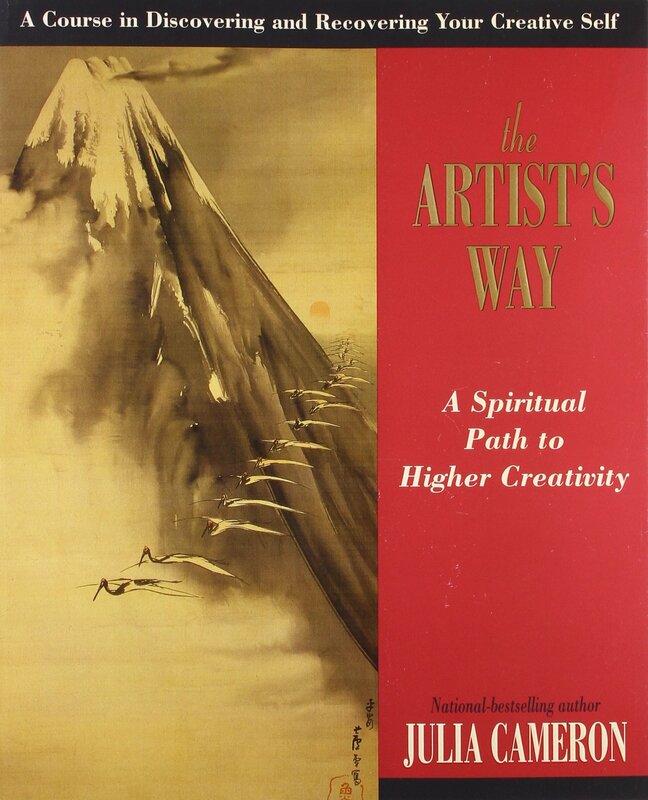 Essentially a self-help workbook on creativity, this life-changing book coaxes readers along a spiritual, artistic path. 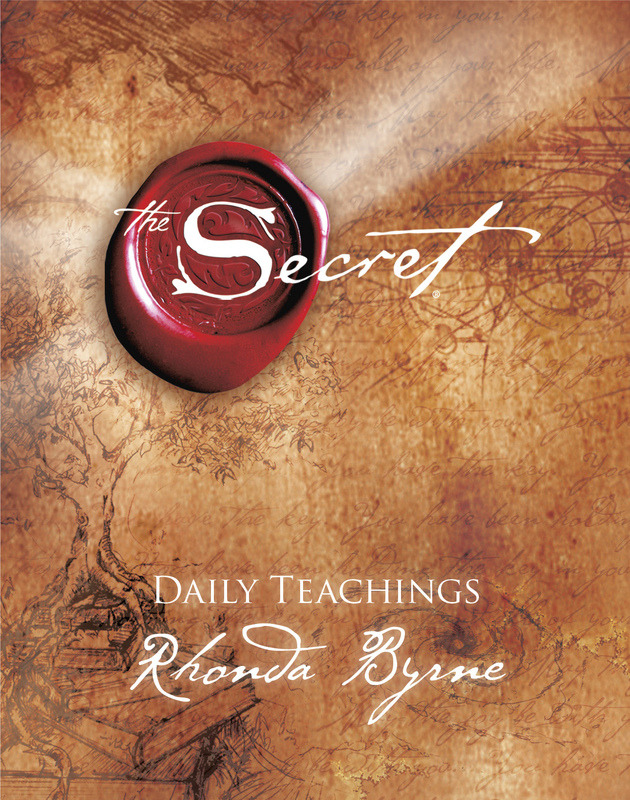 With tasks to complete at the end of each chapter, reading this book is a dynamic affair. 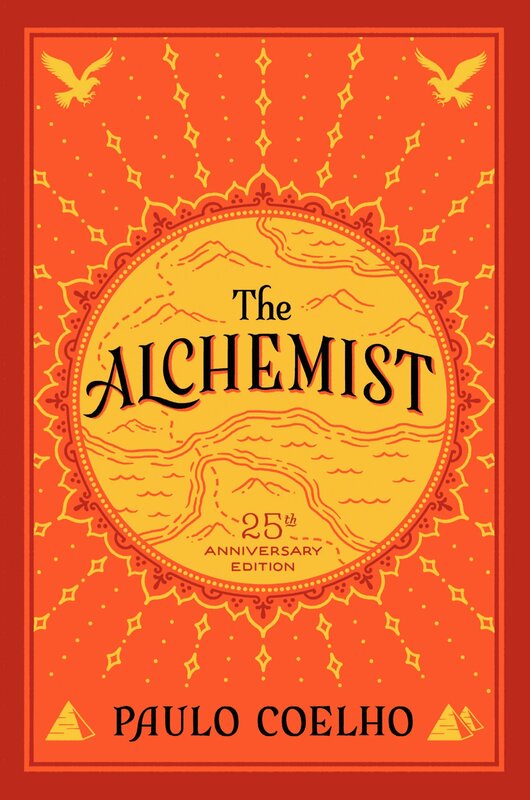 This life-changing book will help you to identify when you’re really happy, and channel the “flow” to maximize those good vibes. 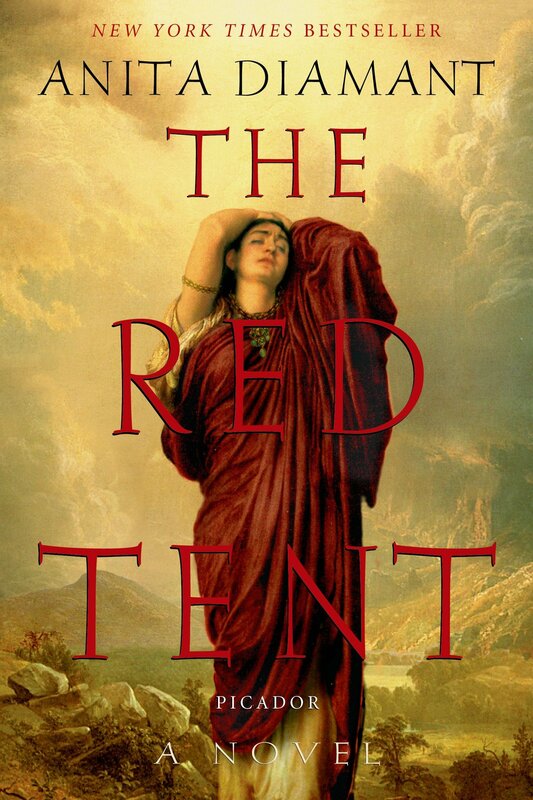 Strongly feminist and deeply touching, this story will change the way you think of biblical times. Here is a story of personal conflict, with middle-aged university professor Mathieu bumbling through numerous areas of his life. Already struggling with money problems, he suddenly has to fund an abortion for his mistress Marcelle. Amid this personal turmoil are his students and friends, all of them distorting Mathieu’s vulnerable state of mind as he attempts to solve his woes. 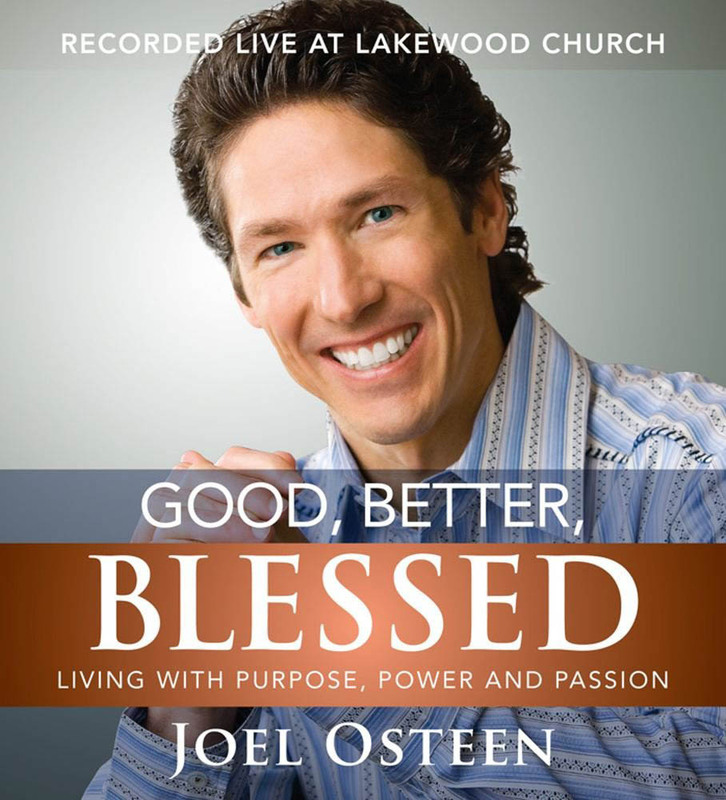 In this remarkable New York Times bestseller, Joel Osteen offers unique insights and encouragement that will help readers overcome every obstacle in their lives. See more here. 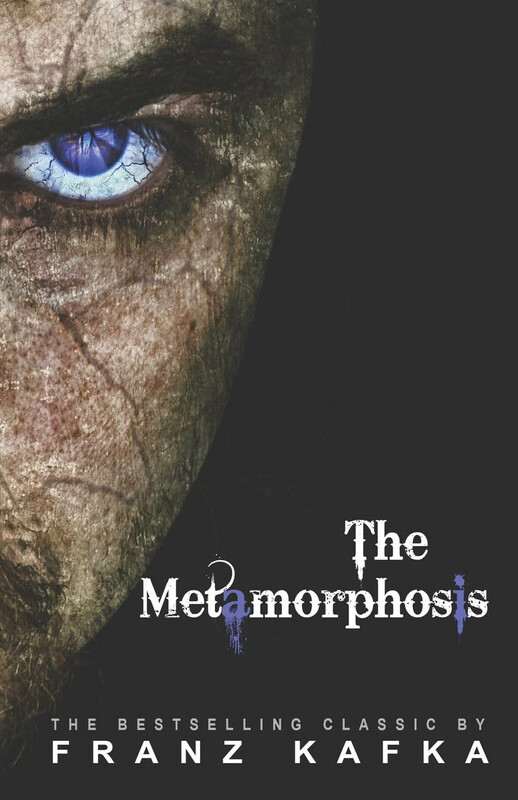 The Metamorphosis, first published in 1915, is the story of Gregor Samsa. He heads off to bed one evening as normal, but awakes to find he has transformed into a “monstrous vermin.” This has often been presumed to be a giant beetle of some sort, which has been the case in numerous stage adaptations. After the transformation, Samsa finds himself increasingly rejected by his shocked family, who dismiss him based on his appearance. 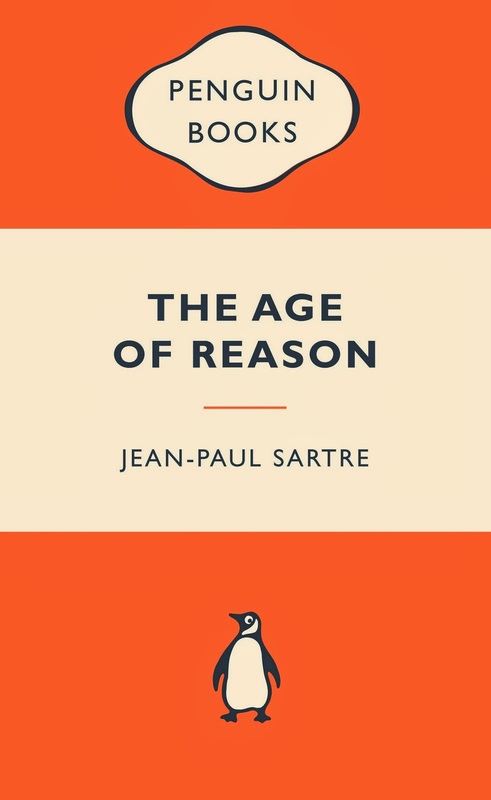 It’s moving stuff, and a defining novel for many writers.